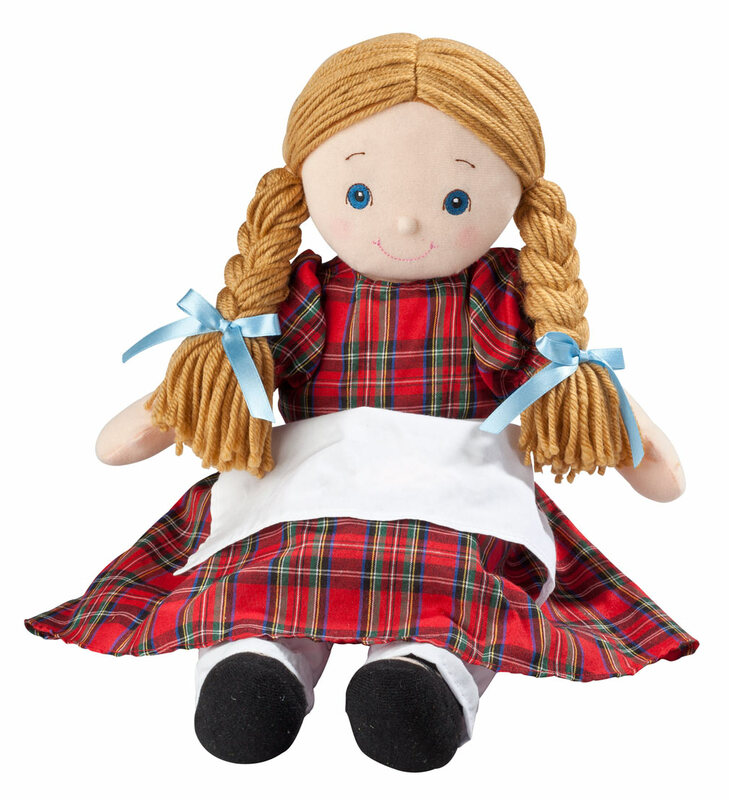 I bought two of these for my granddaughters and i know they will love them. This bunny is even softer than I expected for the price. The personalization was perfect and I know my grandson is going to love it. Great Bunny! This was perfect! As a gift for a newborn, I can just imagine it being her favorite because she can cuddle it, carry it, just the right size! And it is so soft! Just perfect! Thank you! Very cute. Soft and cuddly. 2 of 3 bunnies were fine. Order not correct. Cute but dtoo small for price. Bunny is cute but too small for the price. 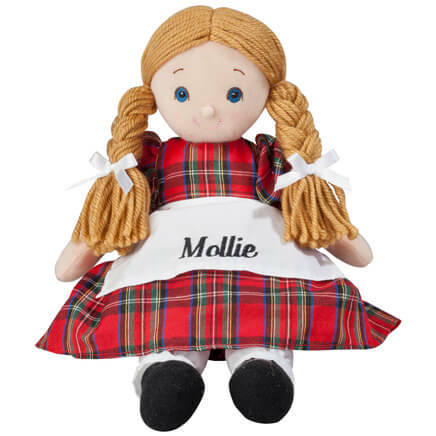 Easter Bunny for our granddaughter, kids love anything with their name on it. My grand-daughters (ages 2 and 5) wear out these bunnies with lots of love! So far the 5 year old is on her third and the 2 year old is on number two. They sleep with these bunnies and love them, literally, to death. However, they don't release the old ones, they embrace the new ones with the old ones. Soon their beds will be bunnies only! Have young grandchildren and great grandchild that would love these items! 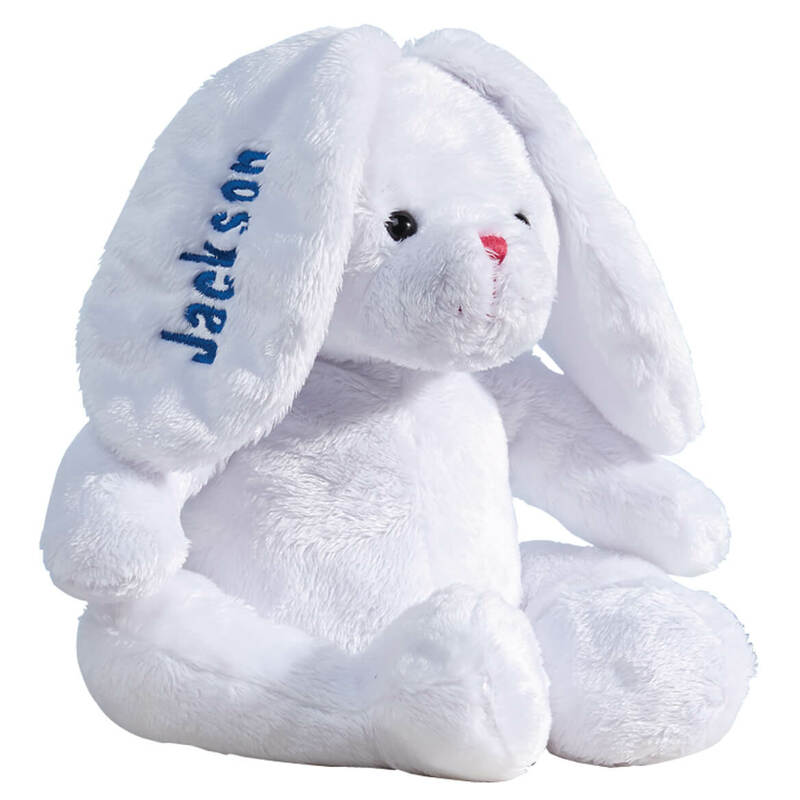 Love the personalization of each bunny so it is special. So cute and soft for my great granddaughter!! Daughter is having twins, a boy and a girl. Baby shower is palm sunday and we are doing bunny theme. So appropriate. It looks adorable & my 14 month old will love it for Easter!! bought one for another child and loved it. For my precious grandson for Easter. He's 4 months old & this bunny looks so soft. I love personalized items. They are extra special, as he is! all my grandchildren get this bunny for their first easter. Good quality with extra PLUS - personalization!!! Thought the bunny was cute for my new granddaughter. Also, it's not huge and overbearing for a little one. She probably can hold it easily. For my grandson its his first Easter hoping he likes it. This little baby's parents love original gifts from one of their great grandmothers. 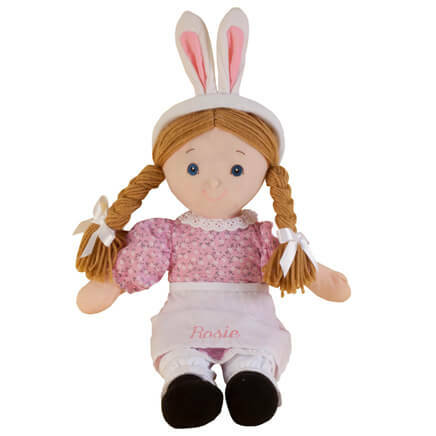 The bunny is cute and is for my great-grandson who loves soft cuddly toys. 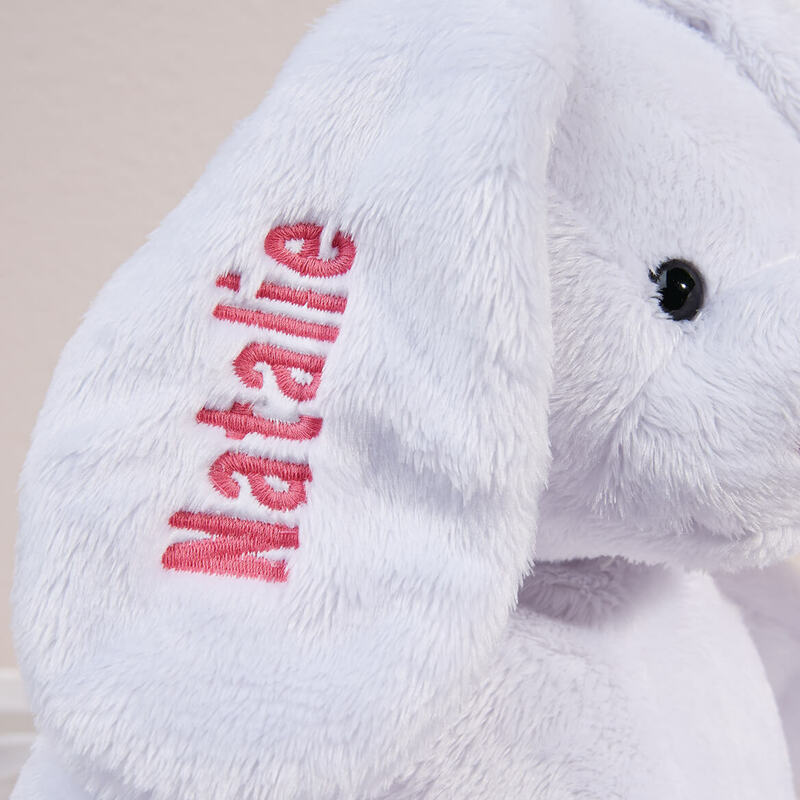 I wanted a personalized bunny for my granddaughters first Easter as well as washable. 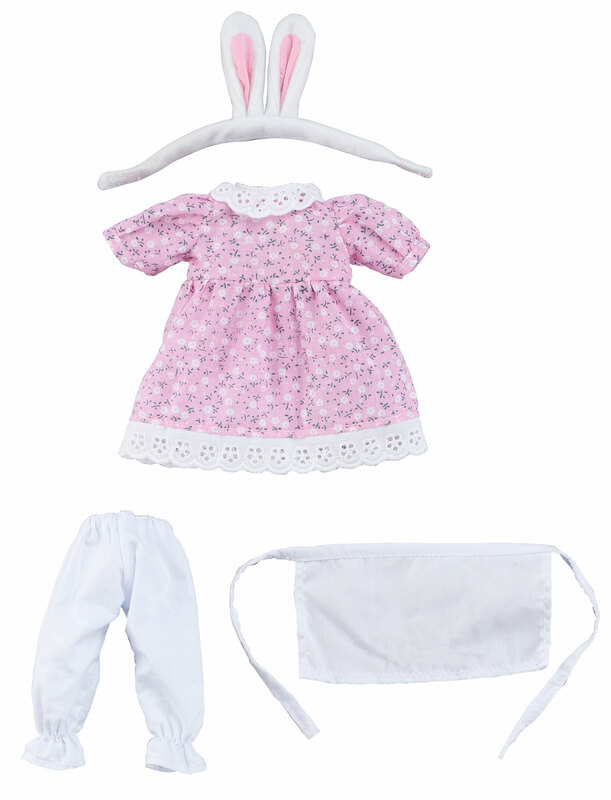 I chose the pink Bunny for our niece because of the rich embroidery! The reviews for this Bunny were outstanding so I thought I would order this Bunny, this year! Getting this for my Great Nephew for his very first Easter. He is only just over four months old and loves to grip a stuffed animal so I am sure he will like it. I also had his name put on it so he will be able to enjoy it for years to come. I cant wait for it to come in and give it to him. Cute item. Giving them to my boys - 6 years old and 11 months old - as matching Easter gifts. because my friend likes rabbits. Does it come any larger? BEST ANSWER: No, but it is a great size for a small child. My grandsons love them! NOt that I know of. If it did, then the catalog would have said so. I see this bunny can be machine washed and I assume can also be placed in the dryer. 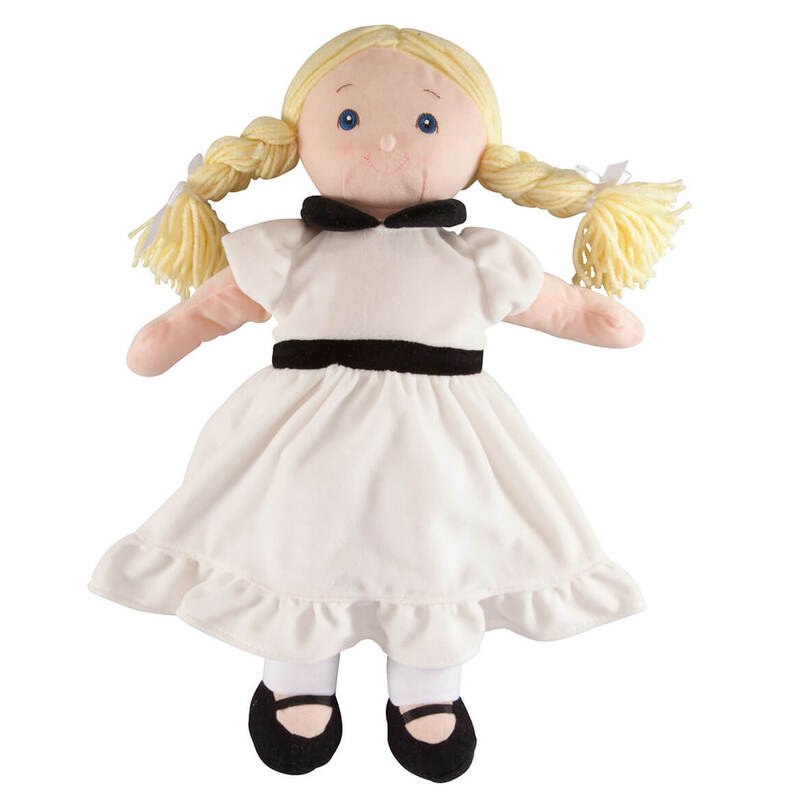 Are the eyes plastic and sewn on, or are they just flat sewn thread that cannot come off?